This course will give you the knowledge to start performing drone based surveying jobs. Visual images, maps, and models are the most common deliverables. 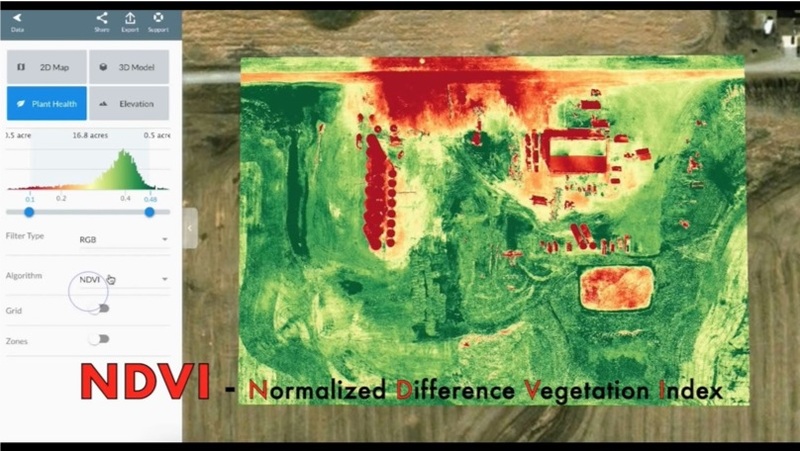 Drone surveying also encompasses data captured with infrared and multispectral / hyperspectral cameras. By utilizing different sensors and capture methods, drones are able to provide useful data to a wide range of industries. This course will show you how to do this and more. This drone surveying course is about the creation of maps, 3D models, and other geographical data via drone. It is most commonly done by taking many images at different locations and then using software to merge them all together, creating a geometrically accurate map or model. In practice, this is accomplished using software that automates both flight and image capture. 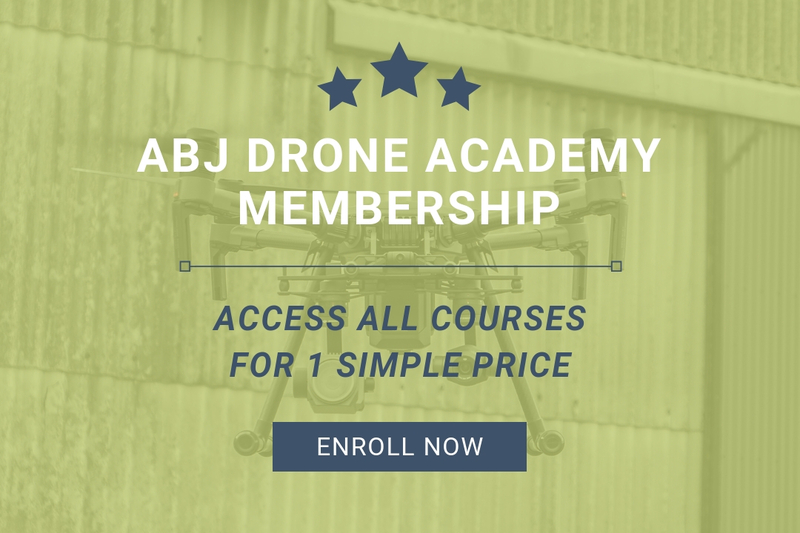 This course is designed for drone pilots looking to expand their skillset to include surveying, mapping, or modeling. 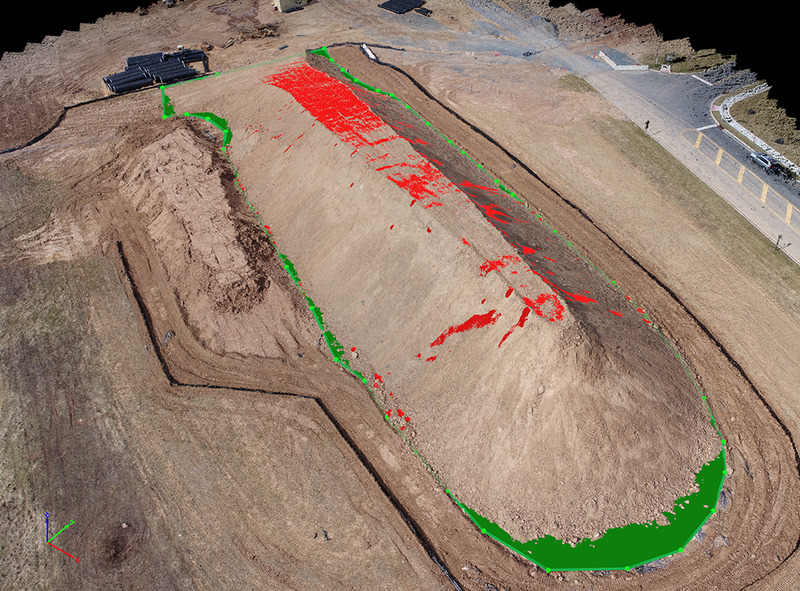 It will lead you through the basics of drone surveying from flight planning to data capture. No prior knowledge of surveying or 3D modeling is required. You can be a beginner and still be able to grasp the information. Ownership of a drone, as well as basic drone flying ability is assumed. In order to perform surveying jobs, it’s best if you are comfortable generally flying your drone first and have your Part 107, PfCO or the necessary license within your region. This course will give you the knowledge to start performing drone based surveying jobs. You will be familiar with the types of data that need to be collected for both 2.5D (mapping) and 3D (modeling) surveying work, as well as how to effectively capture images for both cases. 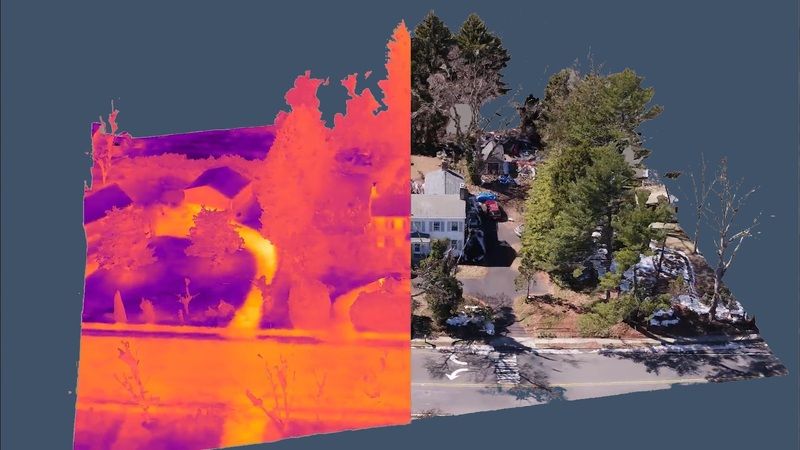 The information is geared towards visual photogrammetry, but the same methods apply to thermal mapping, multispectral imaging, and other remote sensors. Are you ready to get your Drone Surveying and 3D Modeling Certification?